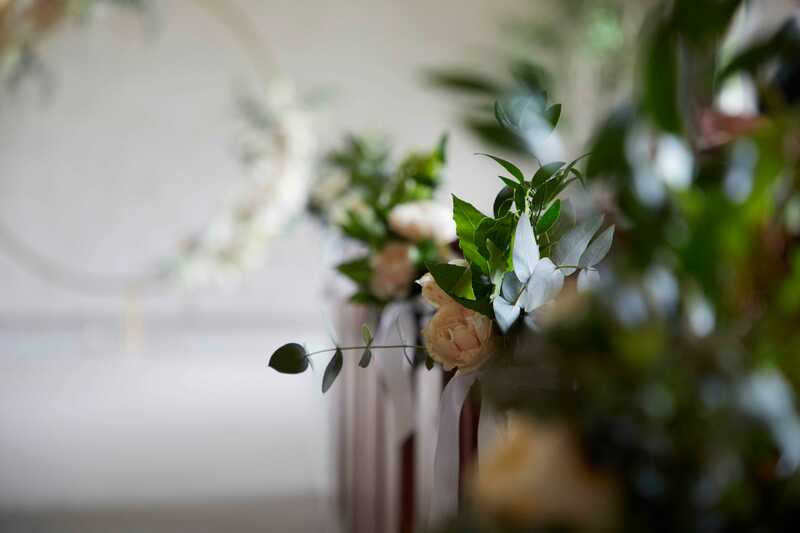 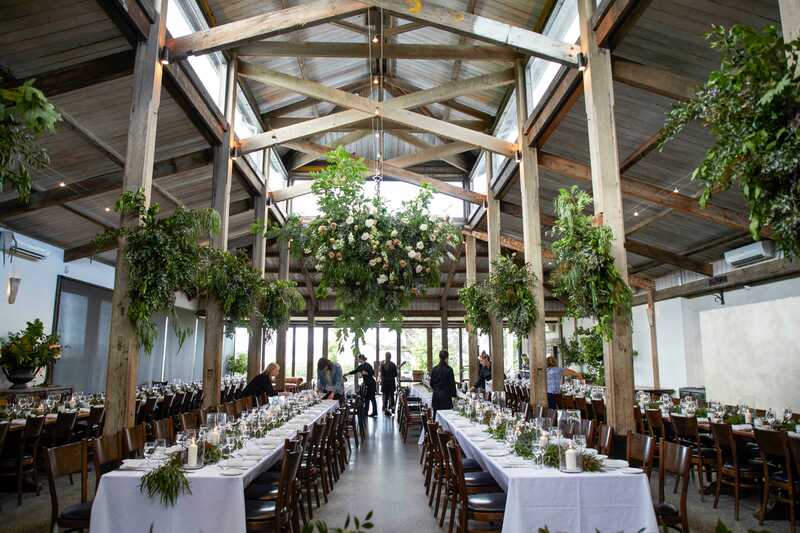 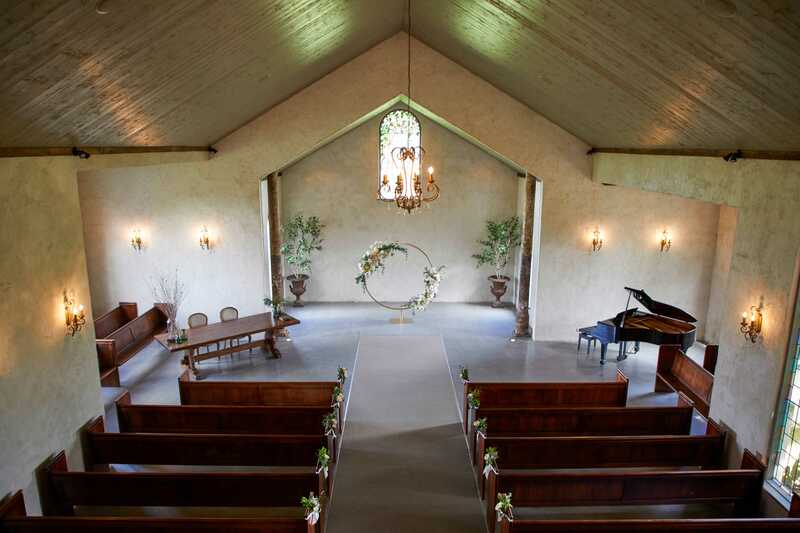 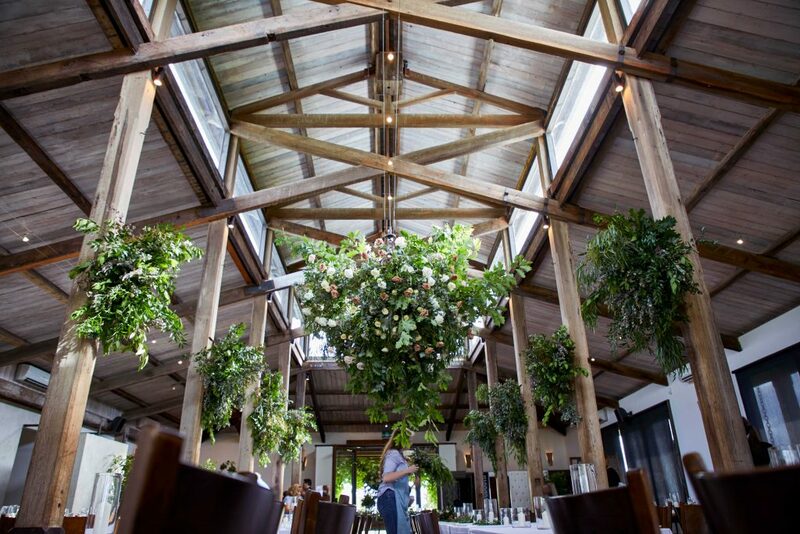 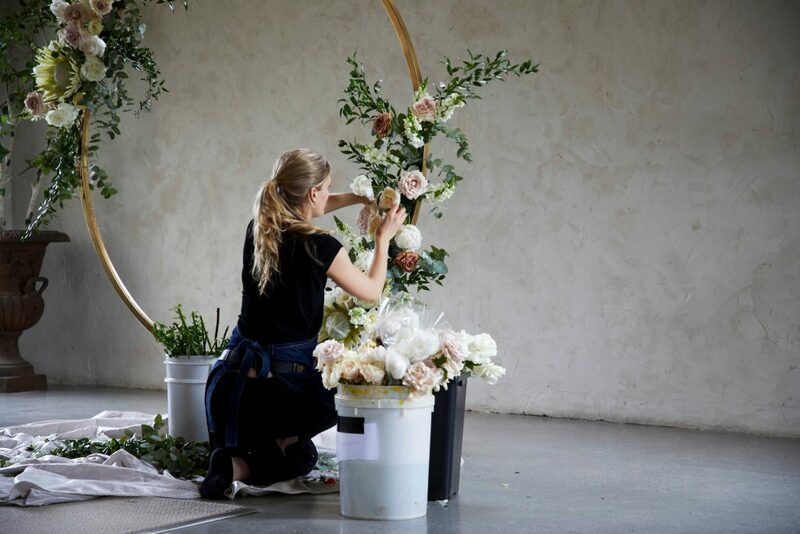 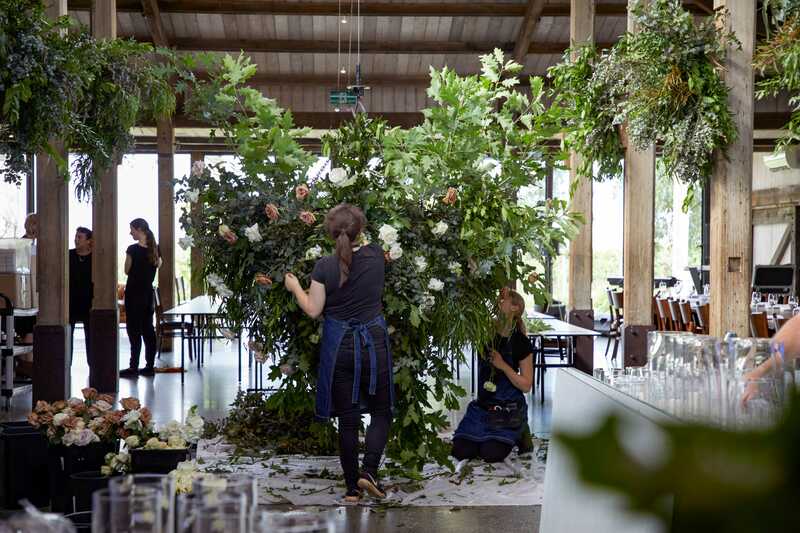 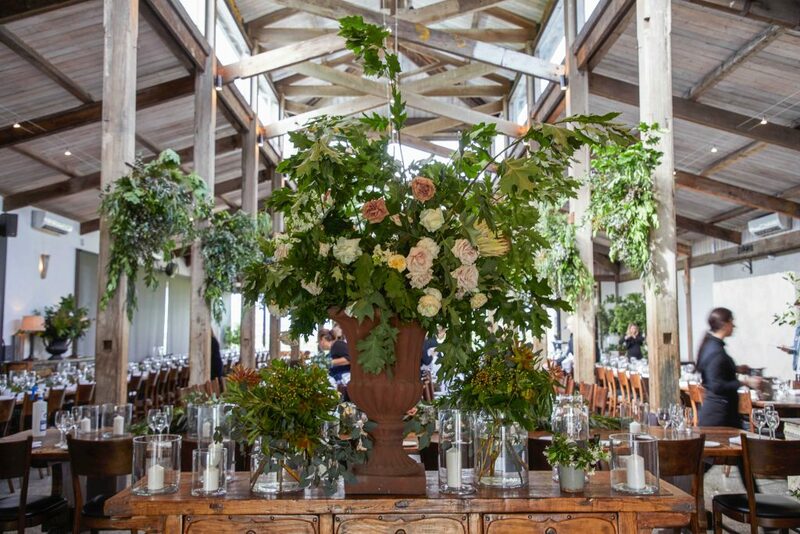 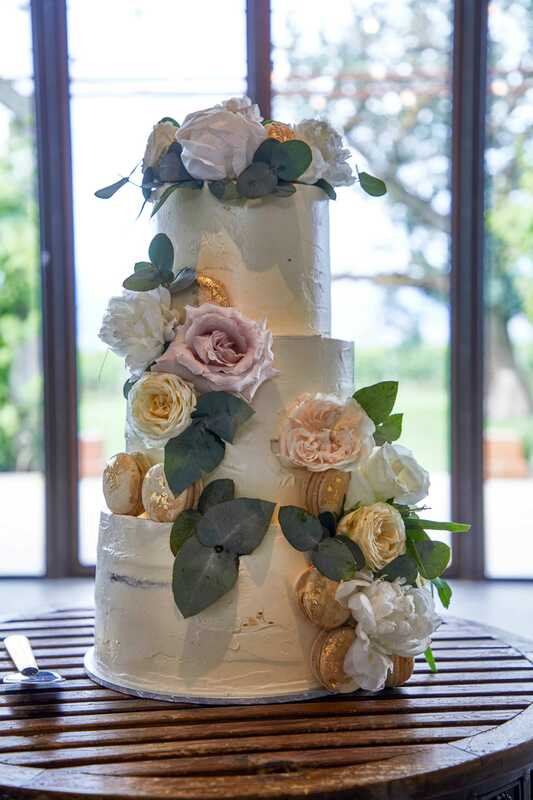 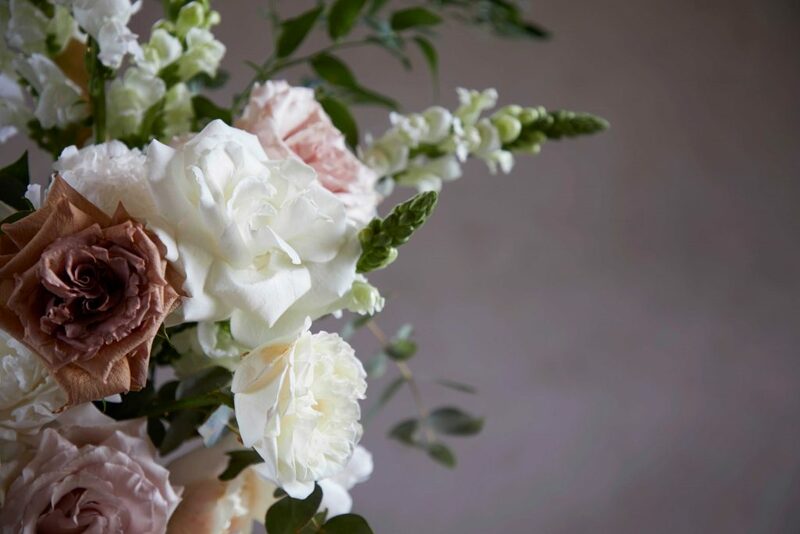 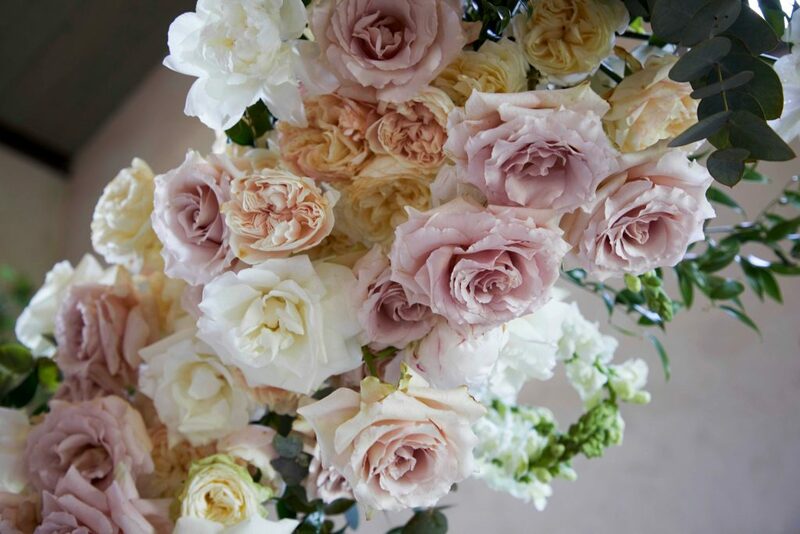 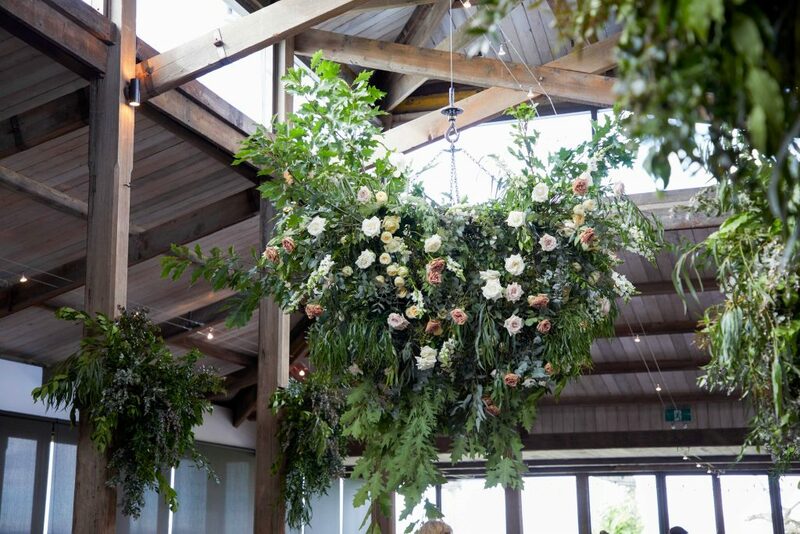 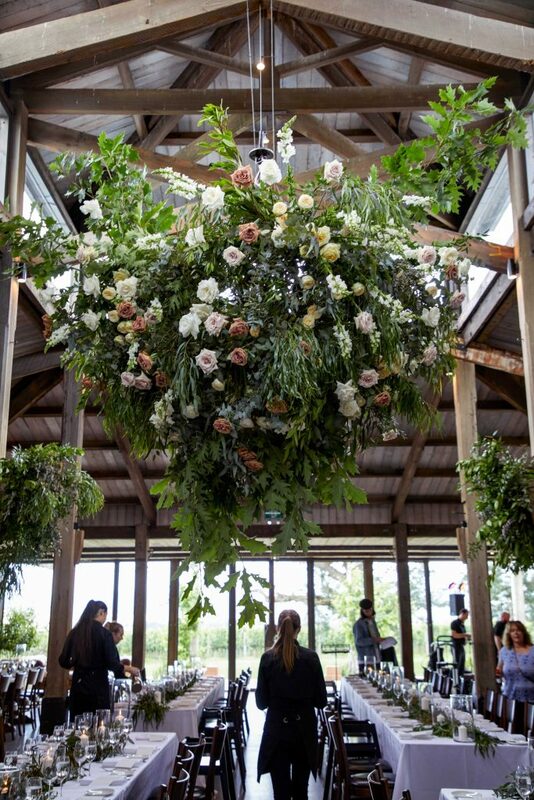 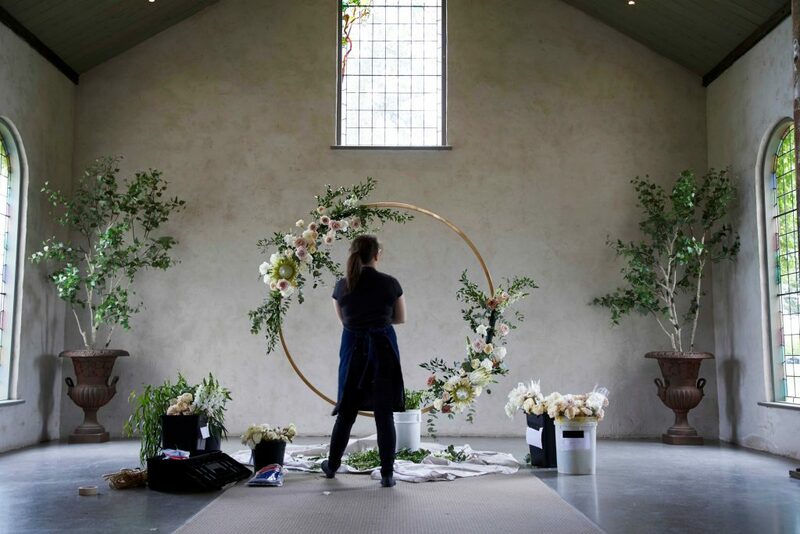 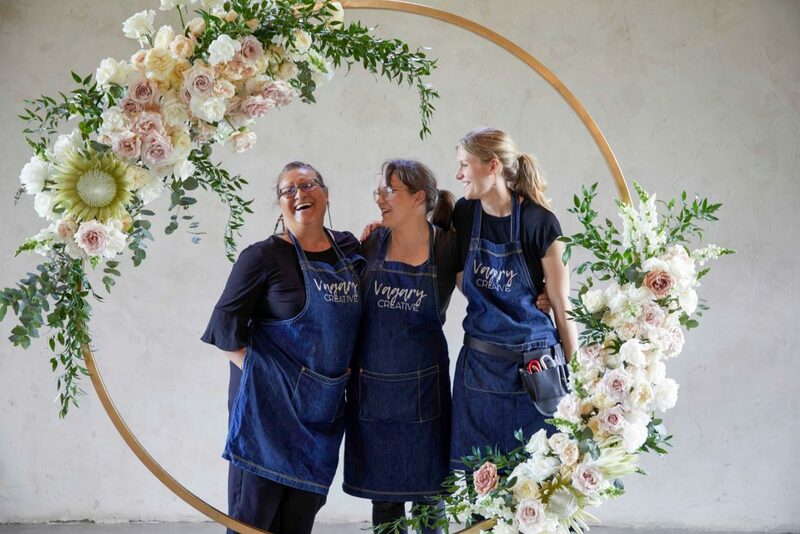 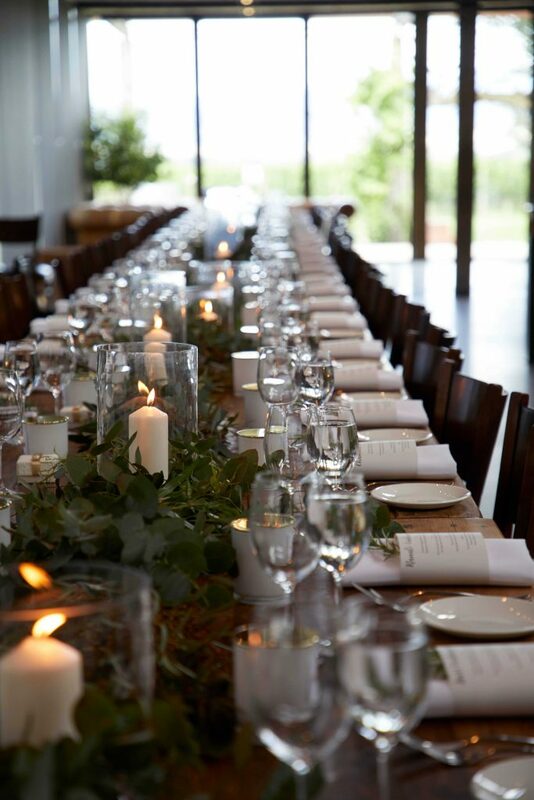 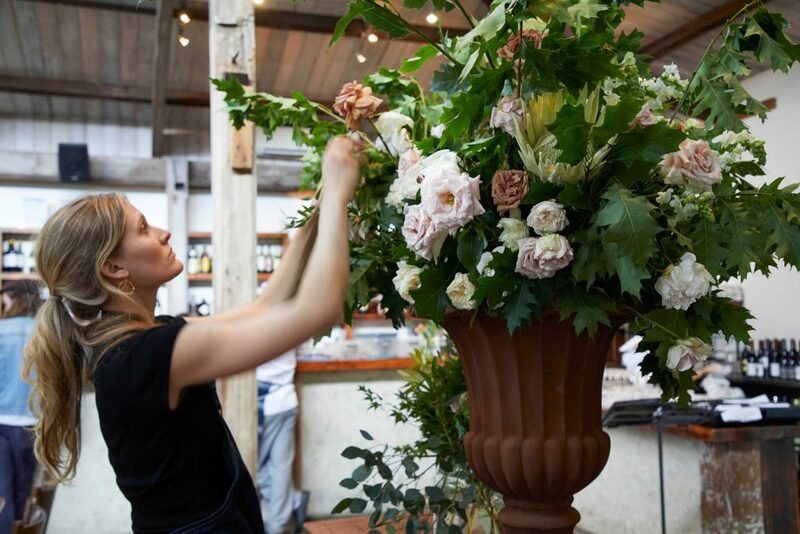 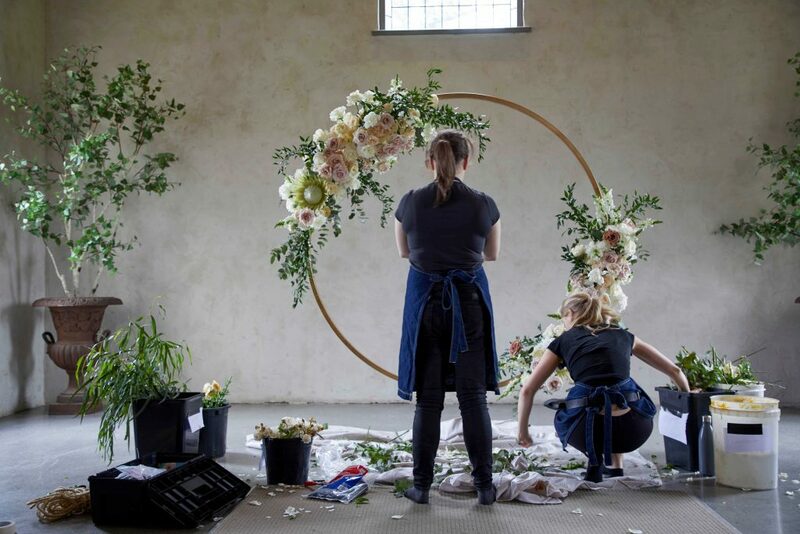 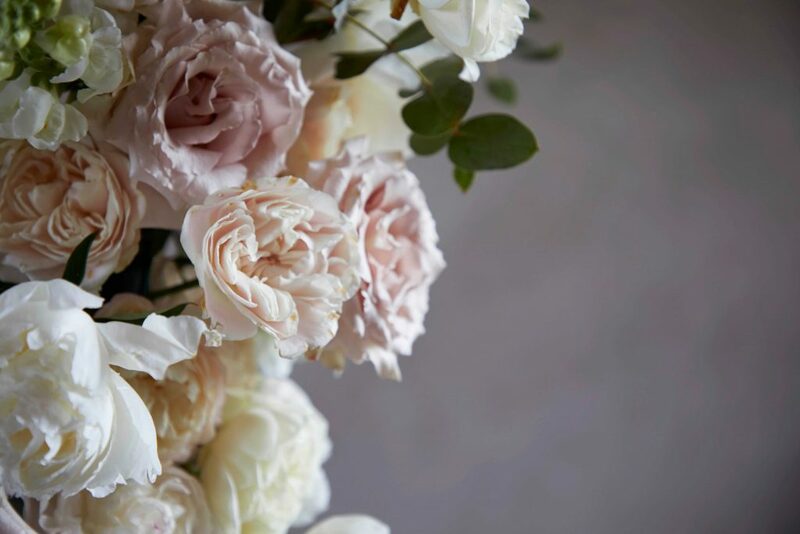 This gorgeous wedding took place on a November Summers day at Stones of the Yarra Valley. 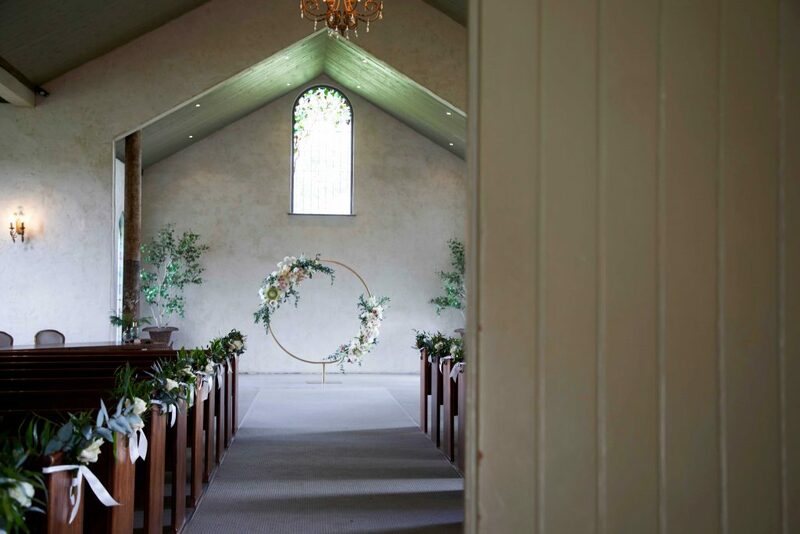 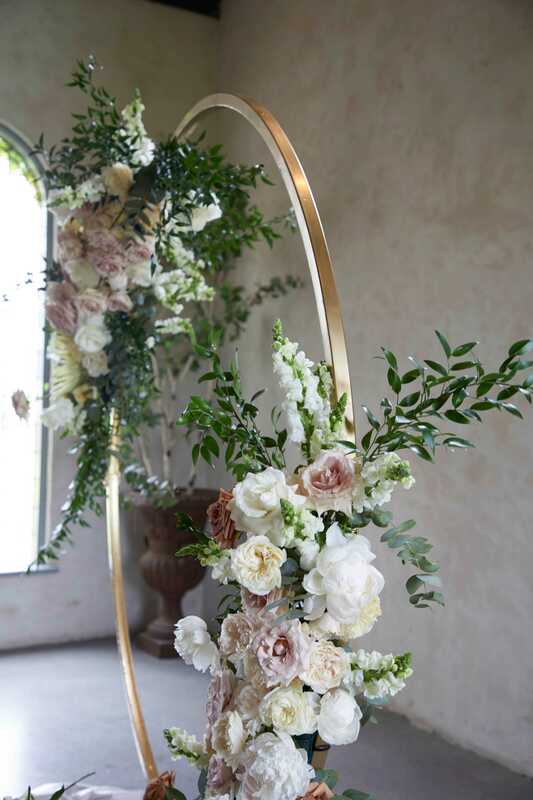 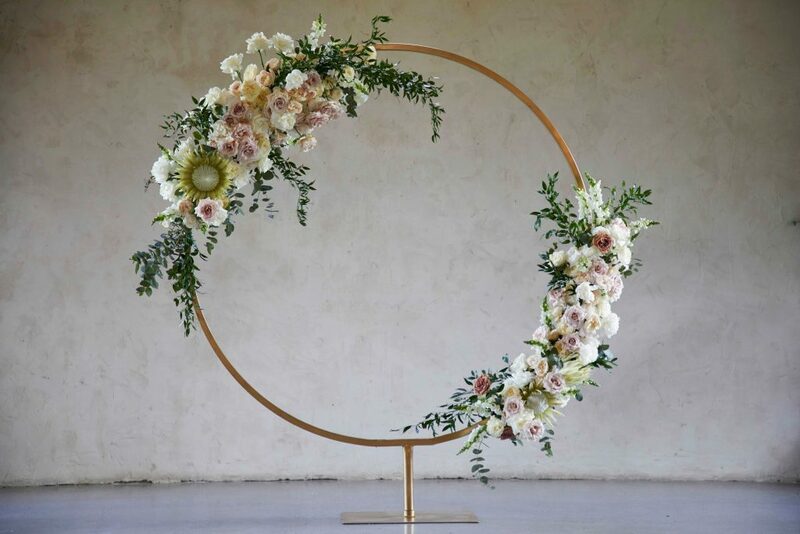 Guests arrived via the tree lined driveway and were ushered into the chapel to be welcomed to a greenery lined aisle and a gold circle adorned with dripping pastel blooms. 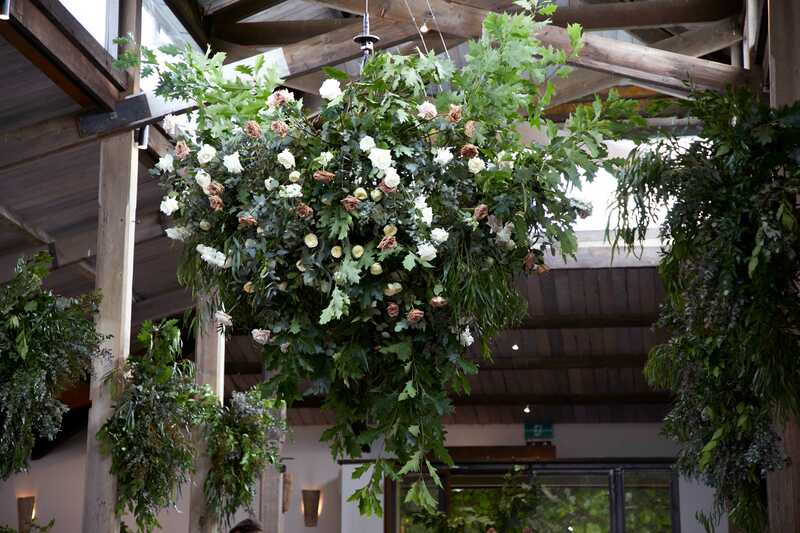 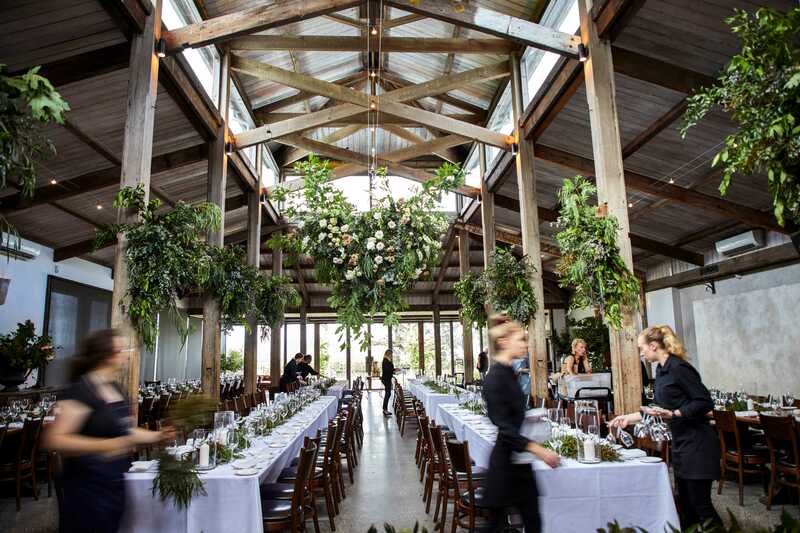 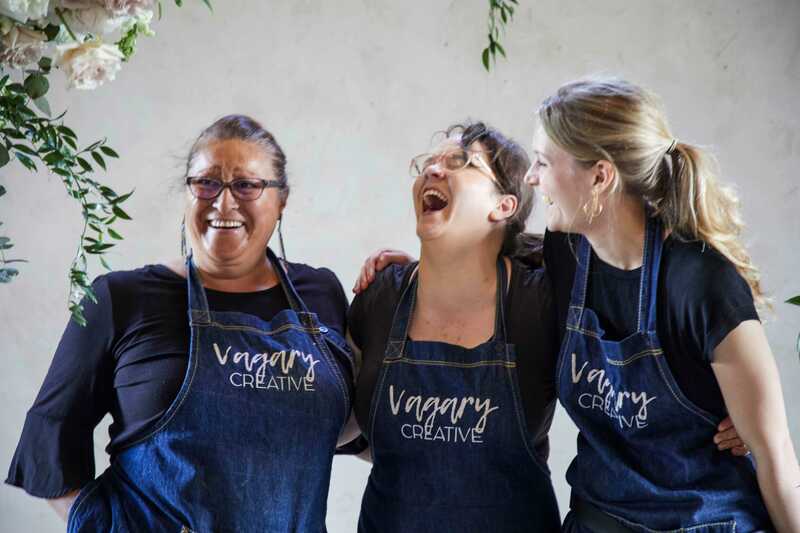 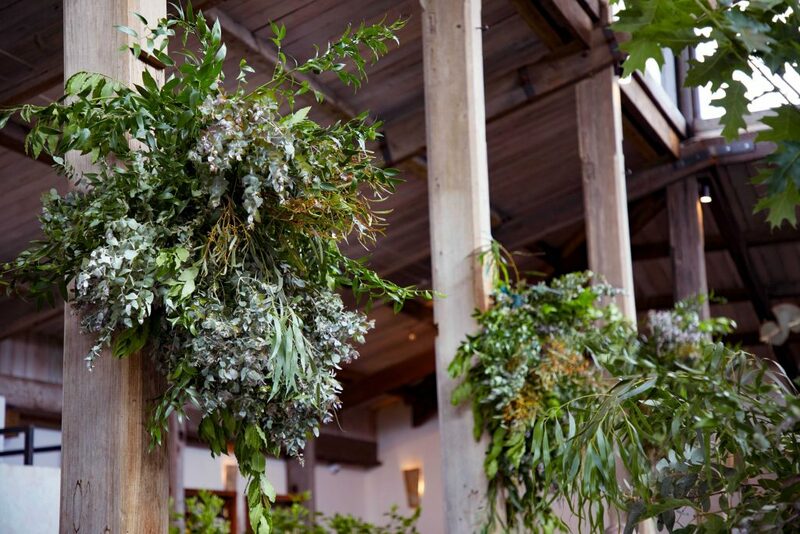 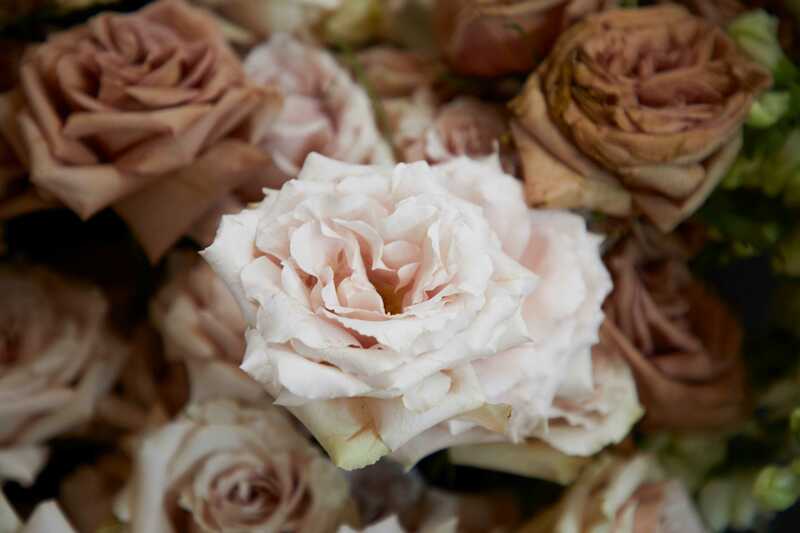 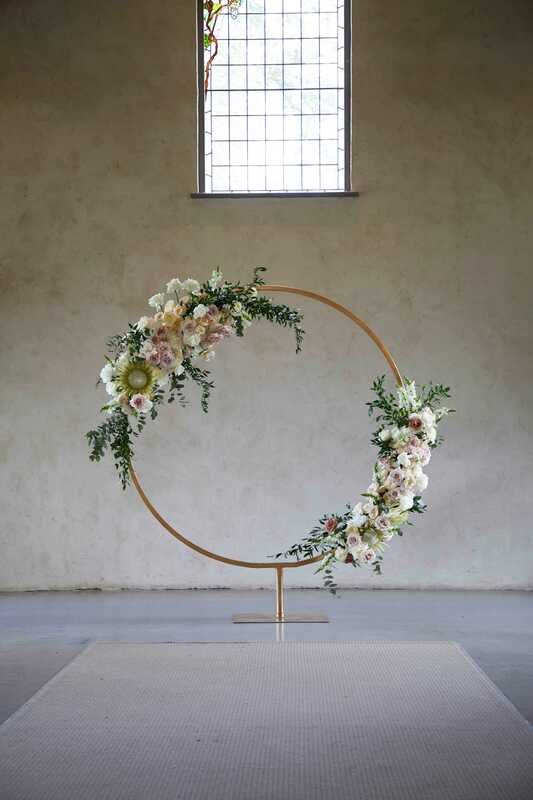 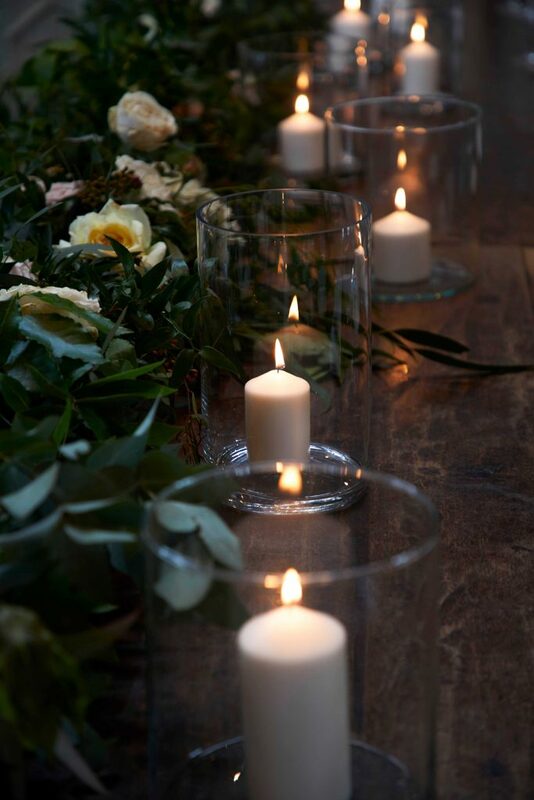 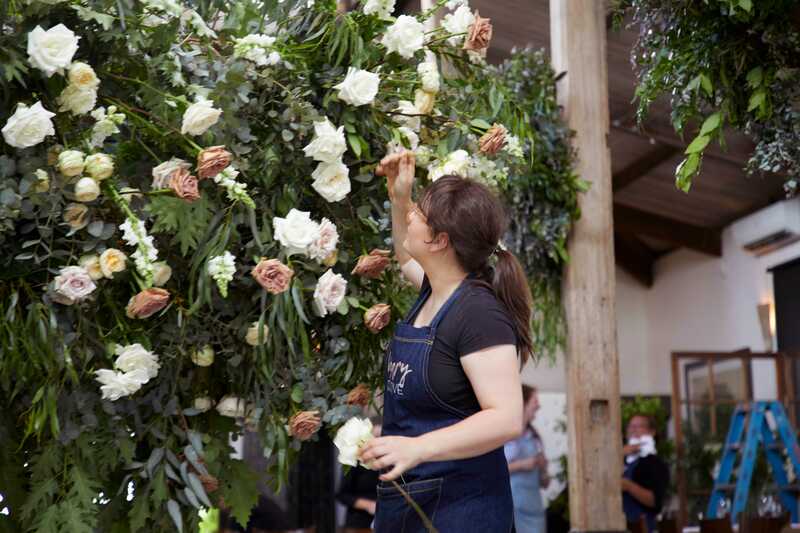 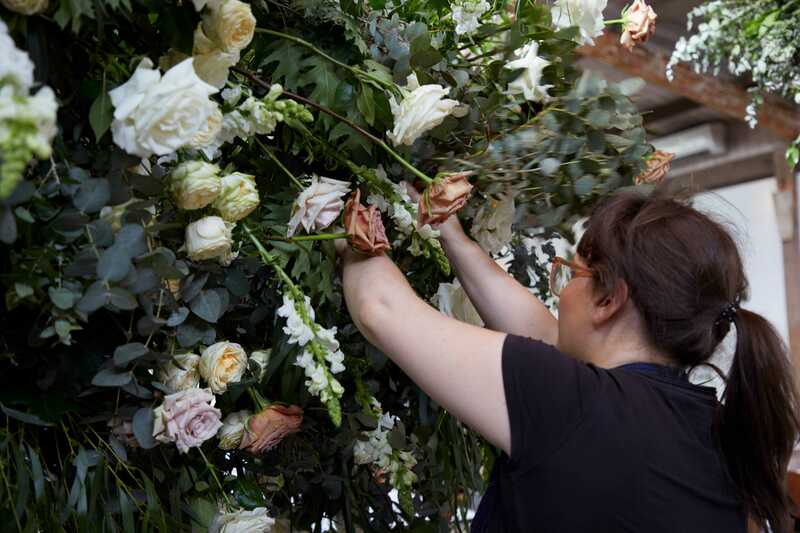 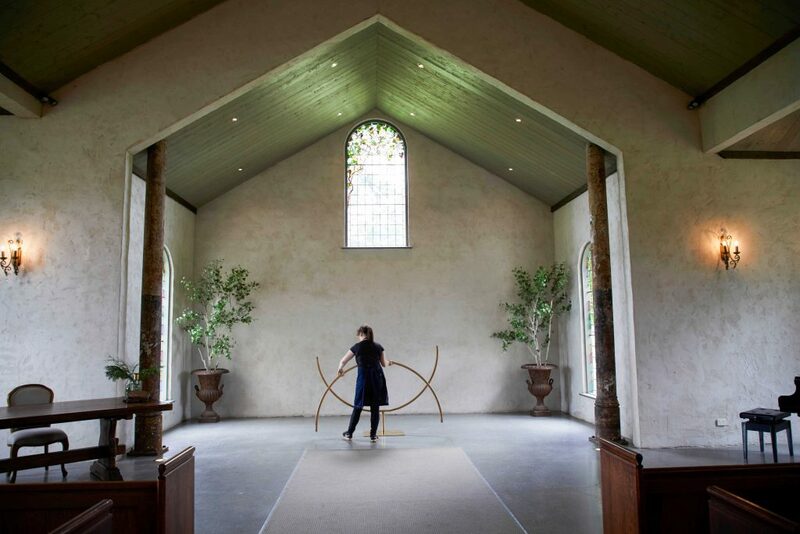 Once ushered into the barn for dinner and dancing, guests where blown away with an enormous 3 metre wide floral chandelier twirling about their heads, garlands of greenery and twinkling candles set the mood for the night as guests danced amongst the vines.